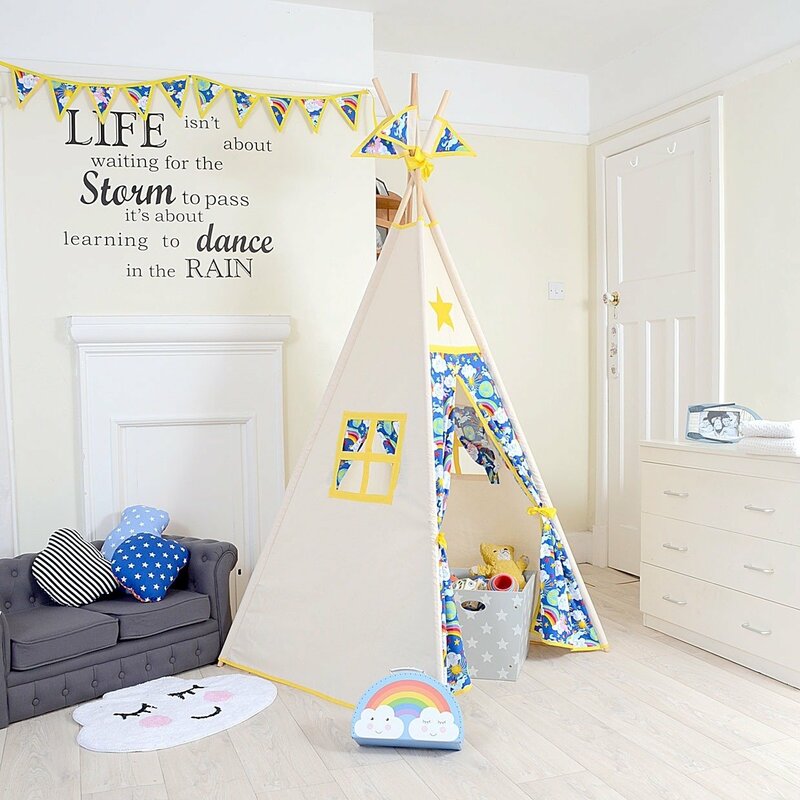 Muddy says: Utterly gorgeous to-die-for children’s teepees, handmade in Wiltshire by Sarah Phillips-Chirwa. 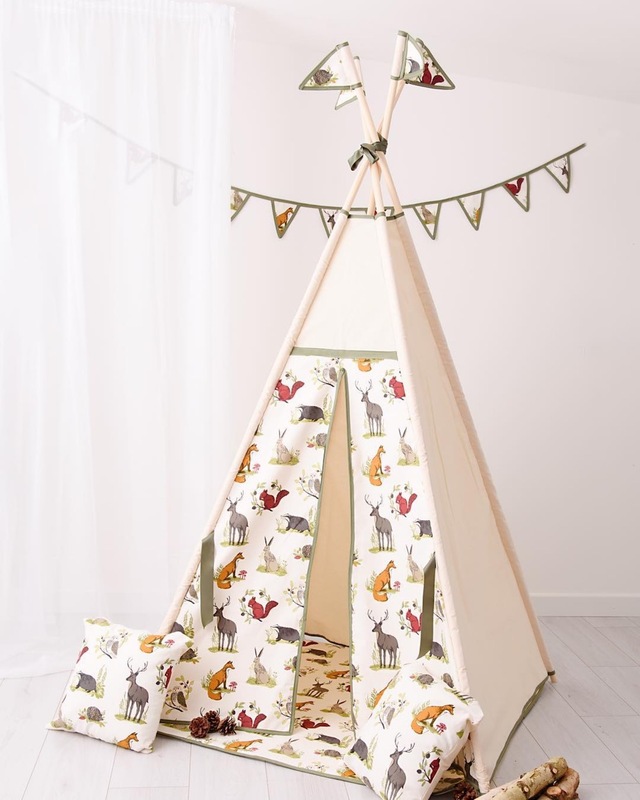 Utterly gorgeous, to-die-for children’s teepees, handmade in Wiltshire by Sarah Phillips-Chirwa. We love their A Silver Lining and 5-sided Woody Wonderland. Don’t forget to add lights, scatter cushions, squishies, oh and make sure you get yours personalised! 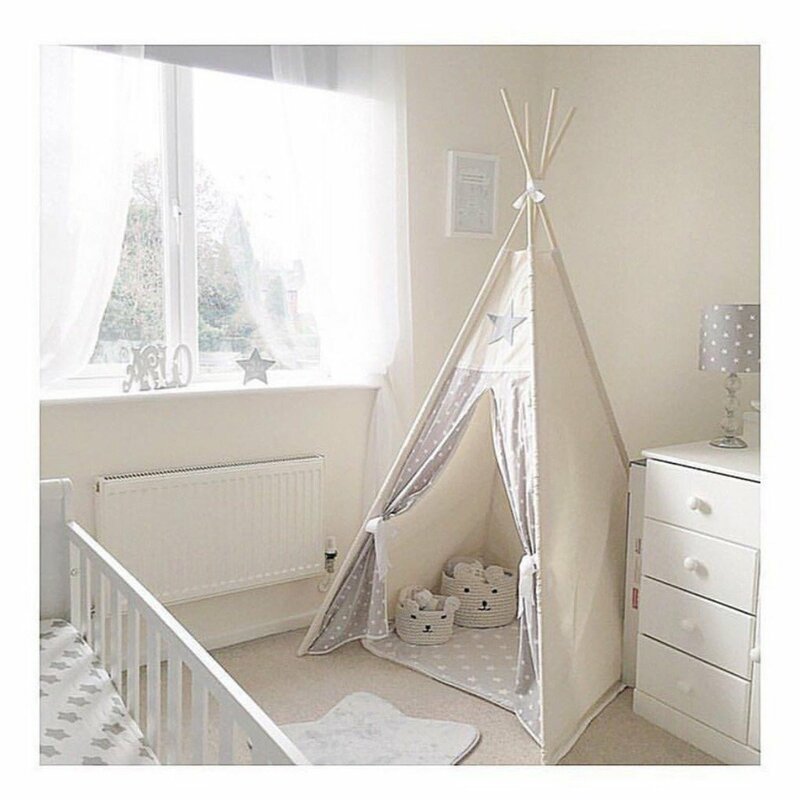 All teepees are 100% British handmade and are CE tested, and they don’t just make teepees for little people – you can get adult sized ones too. You can choose your very own bespoke, unique tent – get in touch and they’ll create one just for you. 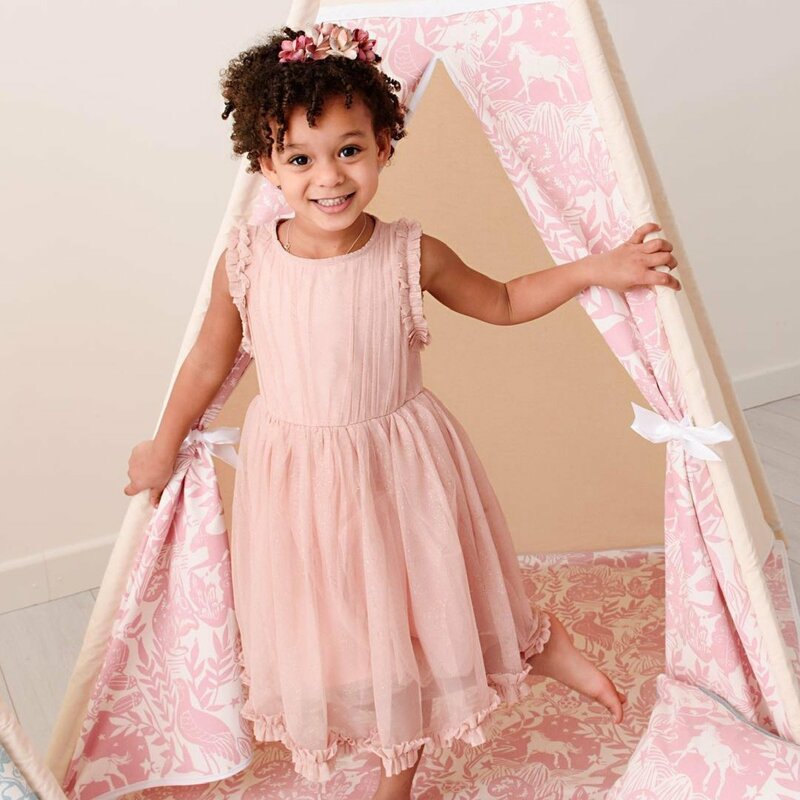 Prices start from £120 for a teepee but you won’t want to just stop there, I promise you! When Lulu Met Weasel is a very deserving Winner of Best Children’s Business in the Muddy Stilettos Awards.